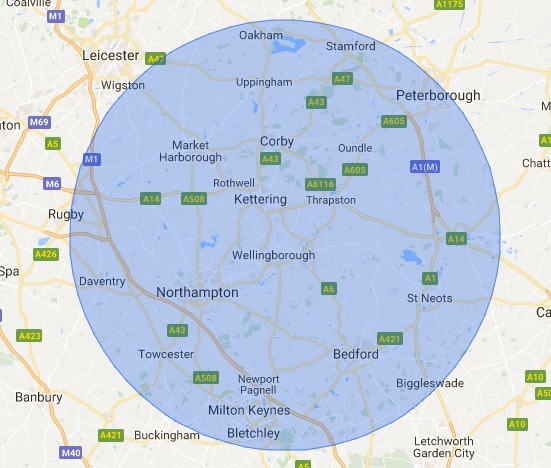 We serve all major towns within the Northamptonshire area, Bedford, Corby, Kettering, Milton Keynes, Peterborough & Wellingborough. DID YOU KNOW WE OFFER 30-DAY TRADE ACCOUNTS? Traditional & Liquid Screed. Superior Forced Mix. 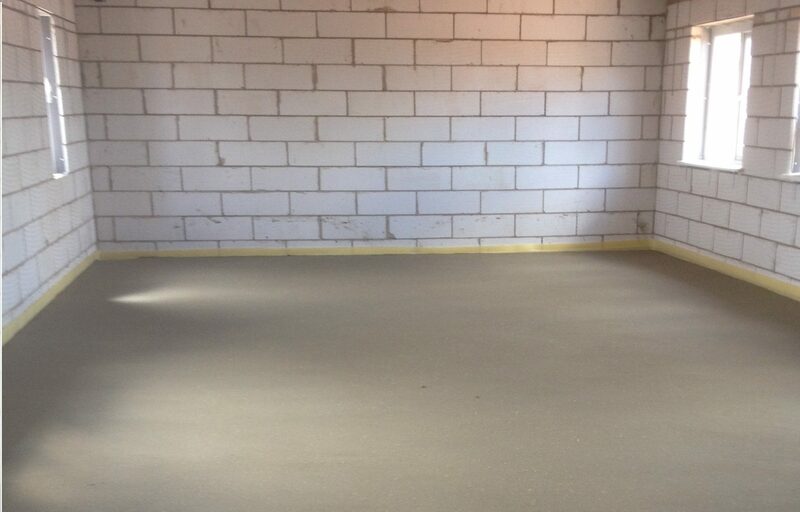 Fast Drying Screed. Don’t Hump It..Pump It! For sites that require concrete pumping, our skilled staff can pump your concrete to your desired location. For foundations, we recommend using Gen1 (C12/15) S2 concrete. 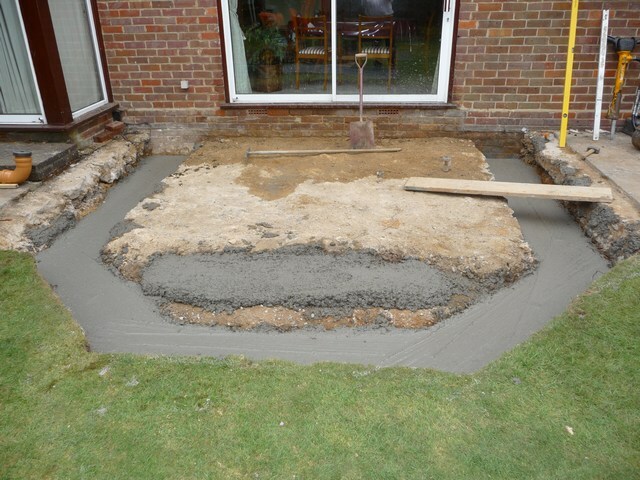 Domestic concrete foundations can also be used for out-buildings such as sheds and summerhouses, and supporting structures such as retaining walls and patios. Concrete is a composite material that works well in compression, but not in tension. We can solve this problem by casting wet concrete around strong, steel reinforcing bars (tied together to make a cage). When the concrete sets and hardens around the bars, we get a new composite material, reinforced concrete, that works well in either tension or compression: the concrete resists squeezing, while the steel resists bending. 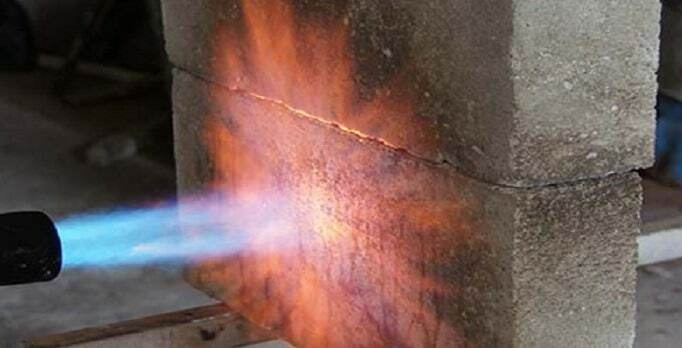 For resistant concrete, we recommend using RC25/30 (C25/30) S2 concrete. Particularly in underground construction, concrete structures are exposed to loads and wear & tear, which is a result of decade-long use. Concrete is characterised by its outstanding durability. Solutions containing sulphates, such as in natural or polluted groundwater, represent a considerable deteriorating impact on concrete. This can eventually lead to loss of strength, expansion, spalling of surface layers and ultimately to disintegration. 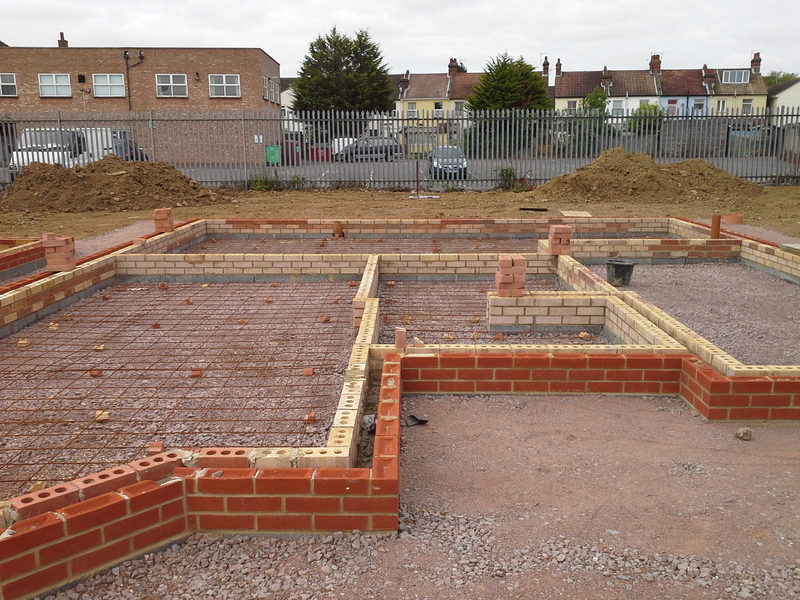 Using our resistant concrete for your foundations will ensure that your building stands strong against all elements. This is a layer of concrete that is laid below a slab or flooring to prevent the ground beneath from being disturbed, to block out air and moisture, and to provide a hard, level surface for subsequent flooring layers. 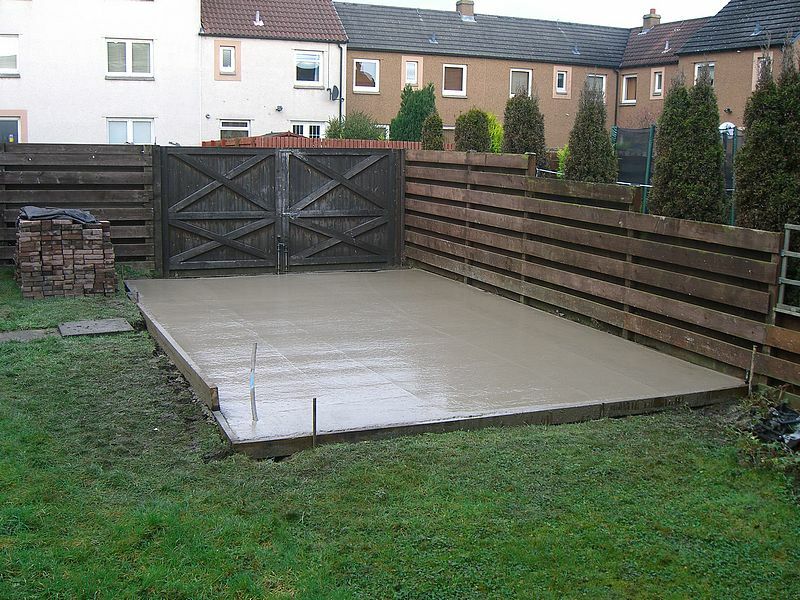 For garage & shed bases, we recommend using Gen3 (C28/30) S2 concrete. A concrete base is the most durable base for a garden building, and its the most popular choice for higher value garden buildings. A concrete base is normally finished a few inches above the ground, which helps to prolong the life of a timber building. 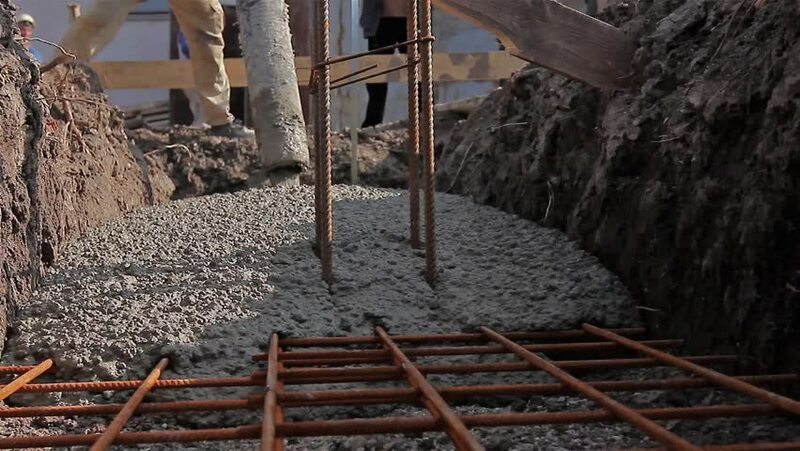 Inexpensive steel reinforcing can be placed within the concrete for extra strength at sites with poor ground conditions, for example where trees and shrubs have been removed or if the ground has been built up. For driveways, we recommend using RC25/30 (C25/30) S2 concrete. A concrete driveway is a sound investment for your home, and will last for years, unlike other paving options. ST2 S2, OR ST4 (P300) S2 concrete. 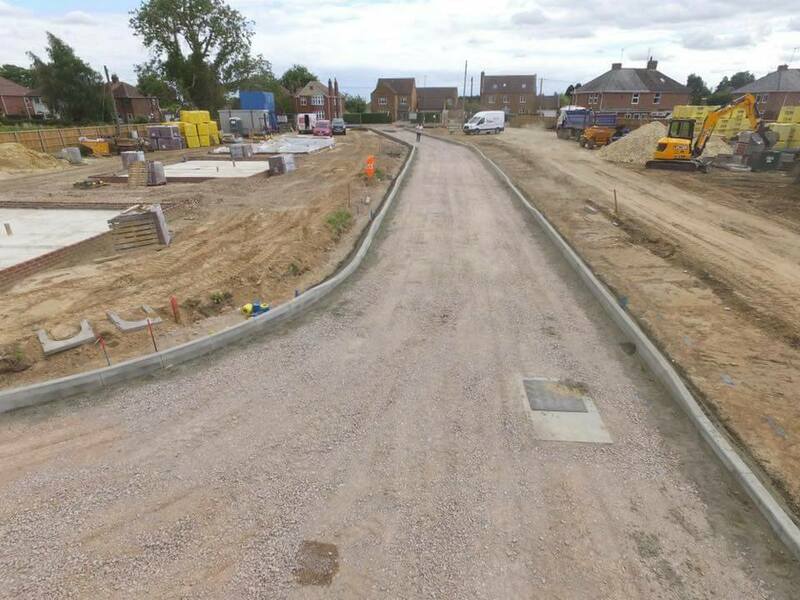 While concrete kerb systems need to perform, they shouldn’t be a blight on any landscape, and this sleek, highly durable precision-manufactured offering has benefited highway schemes up and down the UK. 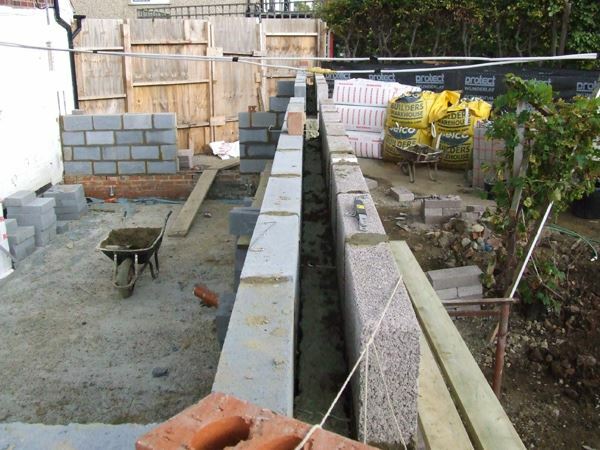 For a cavity wall fill, we recommend using Gen0 C6/8 Mix S2 concrete. 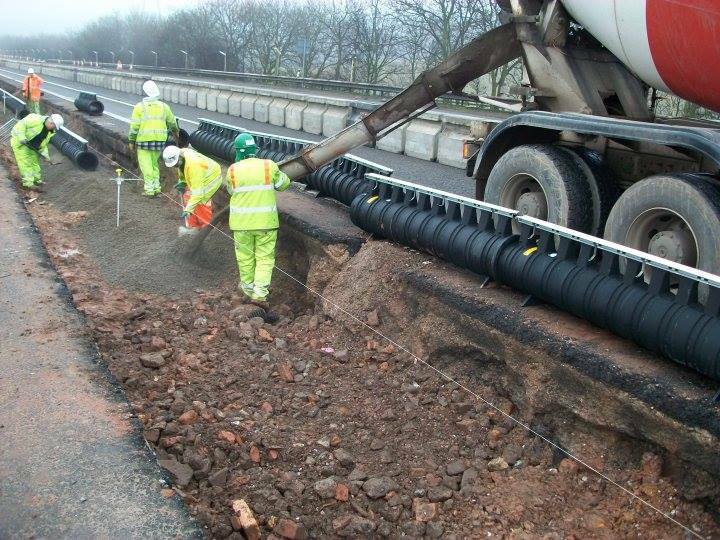 For drainage concrete, we recommend using ST1 S2 concrete. For industrial flooring, we recommend using RC28/35 (C28/35) S2 concrete. 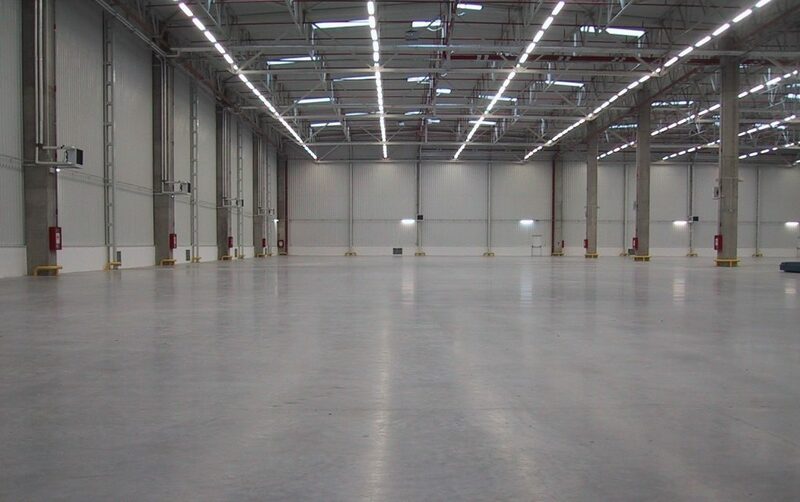 From heat and high foot traffic, to chemical exposure and heavy impacts, industrial floors need to handle a huge range of different pressures – and our specialist surfaces do just that. 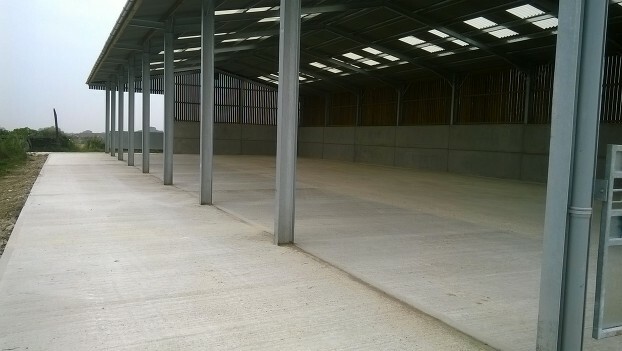 A concrete that is specially designed to meet the tough and aggressive requirements of agricultural & farming applications, whilst also being economical and easy to place. 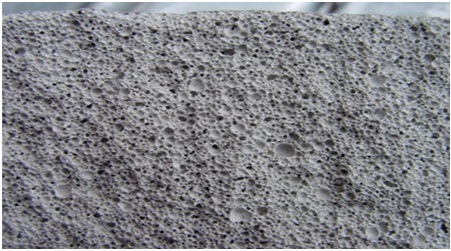 Foam concrete is often used to fill voids and provide support for top layers. Due to its low density, it can be easily re-excavated should the need arise. We have 3 screed types, 4:1, 5:1 and 6:1 all with a 6 hour retarder. Wave goodbye to stained carpets, draughty floor boards and slippery tiles and welcome concrete screed flooring into your home or business. Strong, robust and affordable with very little maintenance required. Only Pay For What You Use. No Waste – Mixed On Site. 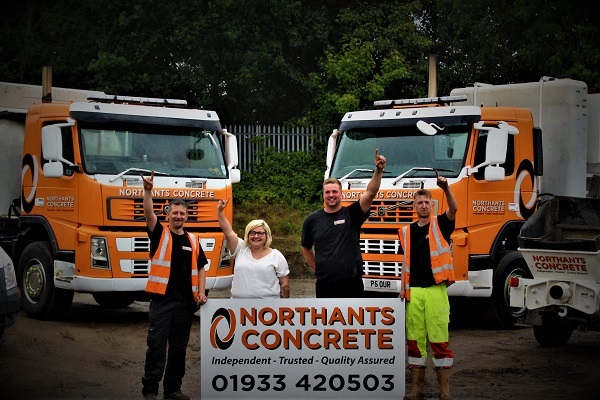 At Northants Concrete we’re big on customer service. Our customer’s are at the heart of everything we do. Sometimes estimating concrete quantities can be a difficult, frustrating and often expensive task. If miscalculations are made work may have to be postponed whilst you wait for more concrete, often at a high expense. 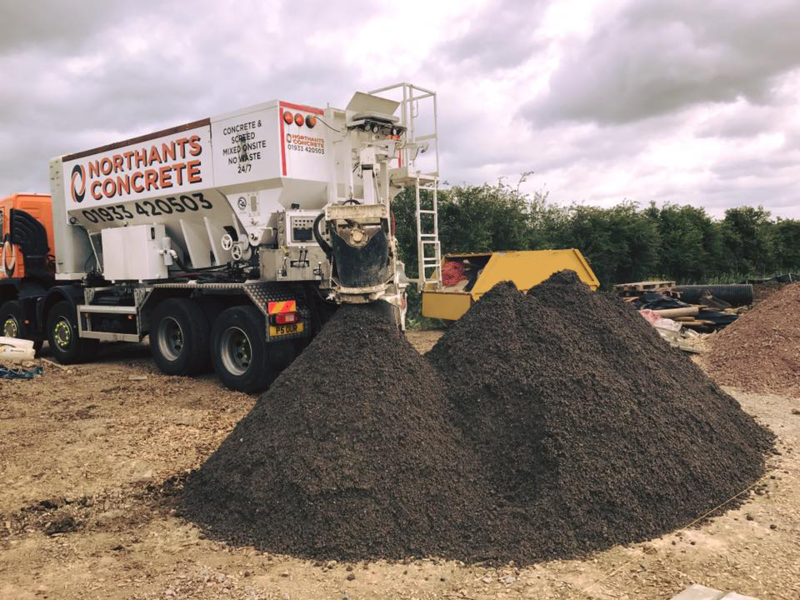 However at Northants Concrete Group, with our volumetric concrete you never have to worry about ordering too much or too little as we are able to mix the exact quantity you need on location. 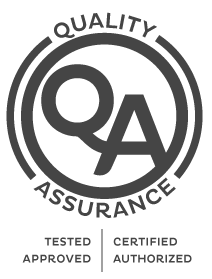 Our fully qualified and highly experienced professionals will make the exact amount of concrete you require to the correct ratio, ensuring you only pay for what you use. This cost-effective method not only saves you money and time, but also you won’t have the worry about what to do with any excess concrete. Suitable for a huge variety of jobs, from small domestic tasks to large commercial and agricultural jobs. Our concrete is of the most superior standard using only the finest of quarried materials. We cater for many different people, from the DIY-ers to trade customers. Whatever your needs, be it for commercial, industrial, agricultural or small trade business, get in touch with us to arrange your next delivery. Whether it’s a conservatory foundation or polished industrial floor – Look no further. We strive to provide a personal, reliable, convenient service, guaranteeing complete customer satisfaction every time. 65 Rixon Road, Wellingborough, Northamptonshire, NN8 4BA. Northants concrete are great! That good I’ll be using them again Thursday! Northants concrete do all our insurance repairs and new builds/extensions with outstanding workmanship and reliability. Really great, reliable and proffessional service; looking forward to using them again in the future...many thanks. A real pleasure dealing with Tom at Northants Concrete. A very helpful, efficient company. Would highly recommend. Worked with this guys a few times... lovely drop of concrete and friendly people. � Spindle's Concrete Pumping. Northants provided a excellent service. Straight away I was assured that I would have a delivery before 6pm, even though they were fully booked. Would highly recommend Northants concrete. Great service. Top service friendly and professional delivery with no problems thank you. 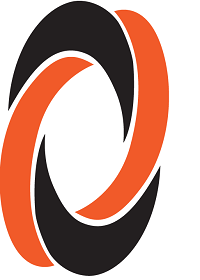 Great service and very helpful and knowledgeable on what I required. Turned up on time, Advised on what we were doing and cleaned up when finished. 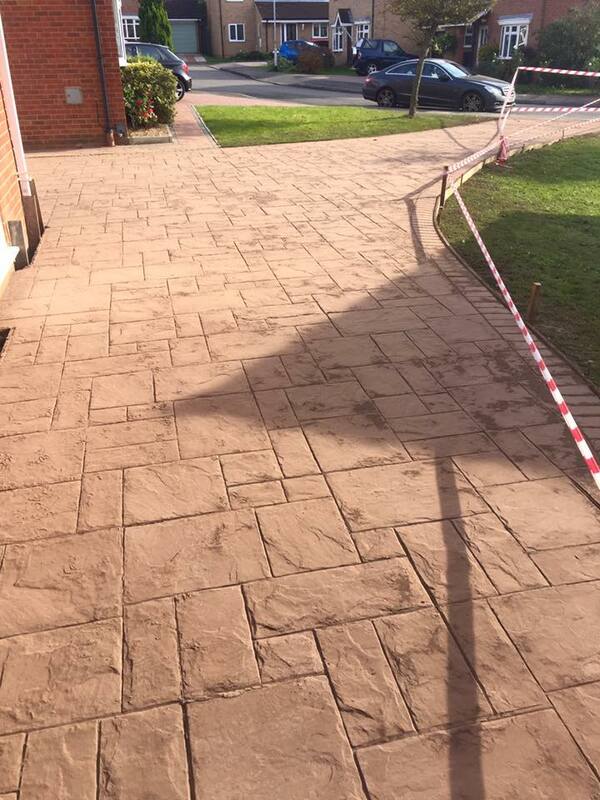 Can highly recommend the services of Northants Concrete. First class service and the staff are amazing. Nothing was to much trouble. Give them a call. I’ve used a lot of screed before but Northants concrete screed stands out. 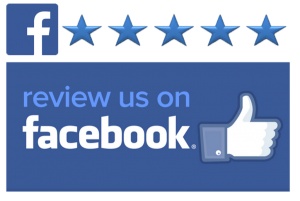 Perfect consistency, friendly staff and great service. Would recommend to anyone who’s looking for your services. Evenings & Weekends on request!